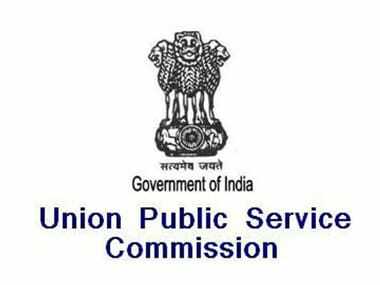 The Union Public Service Commission (UPSC) has released the notification for Combined Defence Services, CDS II Examination 2018 on its official website, upsc.gov.in. 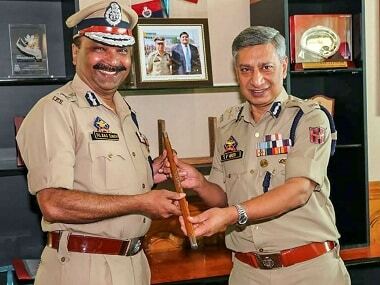 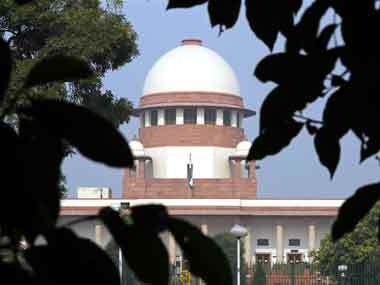 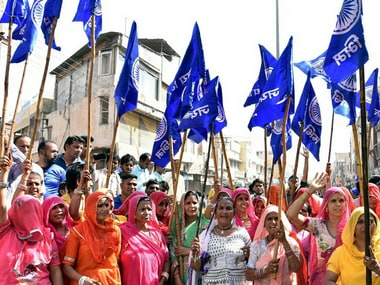 The Supreme Court on Tuesday passed a slew of directions on police reforms in the country and restrained all states and union territories from appointing any police officer as acting Directors General of Police (DGPs) to avoid favouritism and nepotism in such high-level appointments. 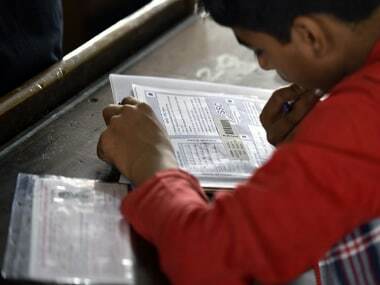 The timetable for UPSC Civil Services 2018 Main Exams has been released by the Union Public Service Commission (UPSC) on its official website – upsc.gov.in.